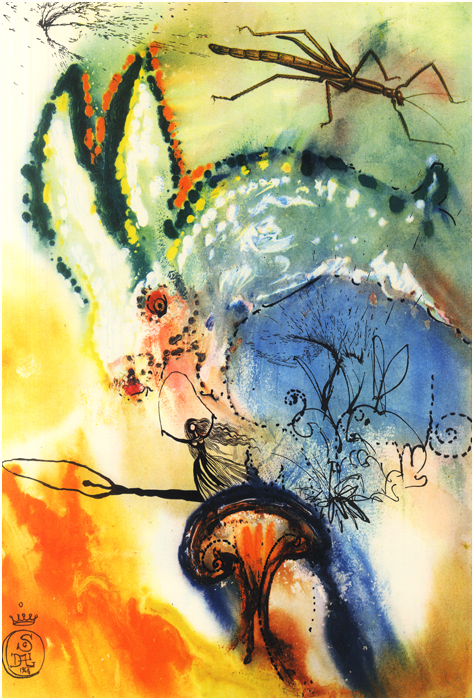 Alice in Wonderland – illustrated by Dali! 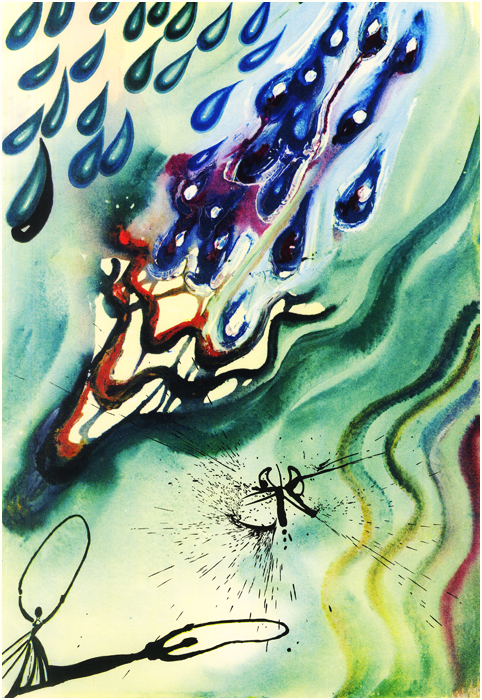 I was amazed to see images of a 1969 Random House Book of the Month edition of Alice in Wonderland illustrated by Salvador Dali this week! 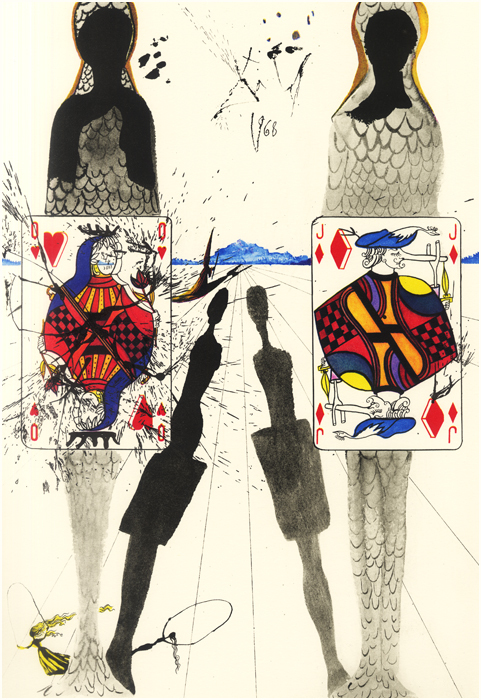 The book contained 12 illustrations (one for each chapter opening), wow! Wonderful. Thanks for sharing! Perfect artist to depict this book visually.